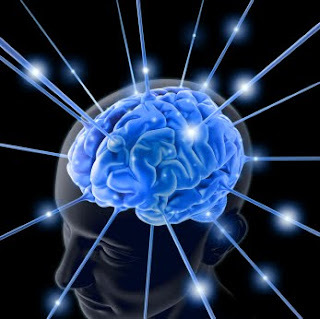 The brain, the most complex organ in the human body, source of human thoughts, actions, memory, focus, attention, speed, problem solving, feelings and experiences, weighing in at around 1.4 kilograms, is still the object of many researches and studies even nowadays in different universities and research centers. As many researches are done as many new opportunities of our brain are discovered. Day by day people face new and unexpected abilities that make lives easier and easier. If not, we have answers to many questions that were cloudy several years ago. At the present moment we are going to cover Valkee and the University of Oulu findings on human brain’s photosensitivity. According to Valkee, the research localized the OPN3 protein-light-sensitive photoreceptor protein in 18evaluated areas of the brain. It is worth mentioning that sensitivity to light is outside of the visual system. Among the 18 brain areas are serotonin and melatonin production and storage, as they play key roles in mood, sleep and depression. The research paper will be available for download at http://www.valkee.com on Friday, August 12, 2011, after its scientific presentation at noon CET.